The SOSSRC is located in Nova Southeastern University’s Guy Harvey Oceanographic Center building in Dania Beach, Florida, USA. The five-storey building opened in September 2012, with an architectural theme inspired by the ocean. Its design for energy efficiency and environmental sustainability resulted in it receiving LEED (Leadership in Energy and Environmental Design) silver certification from the US Green Building Council. 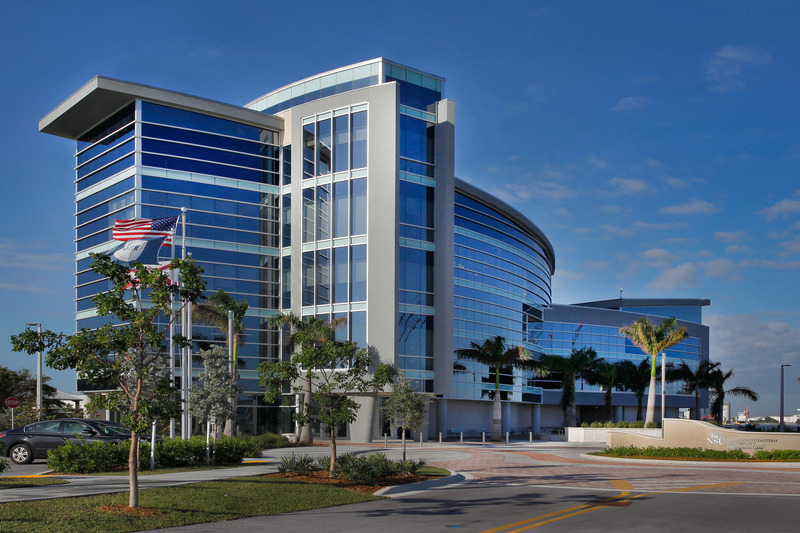 The building is also home to Nova Southeastern University’s Guy Harvey Research Institute and the Center of Excellence for Coral Reef Ecosystems Research, both of which conduct collaborative research with the SOSSRC.